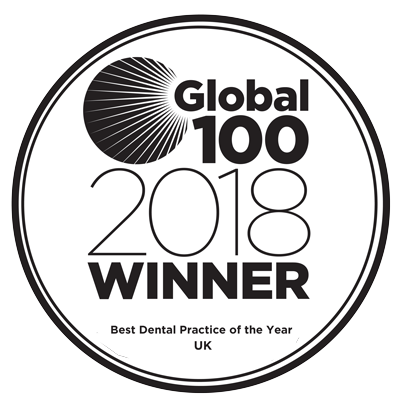 I qualified from Birmingham dental school in 2009, since then I have enjoyed my time in general practice, regularly carrying out all aspects of general dentistry. I started at Scott Arms on the emergency clinic in 2015. The patients presenting are generally very nervous and often have come back to have further treatment. I have successfully worked with these patients to reduce their fear and to gain my trust so that I can complete their treatment and I have found this to be highly rewarding. My interests in dentistry are the prevention and treatment of periodontal disease as I feel this is an extremely important part of patient care. I also provide Domiciliary Care for patients who are unable to come to the practice. The majority of treatment provided for these vulnerable patients are simple fillings and extractions and constructing partial and full dentures. 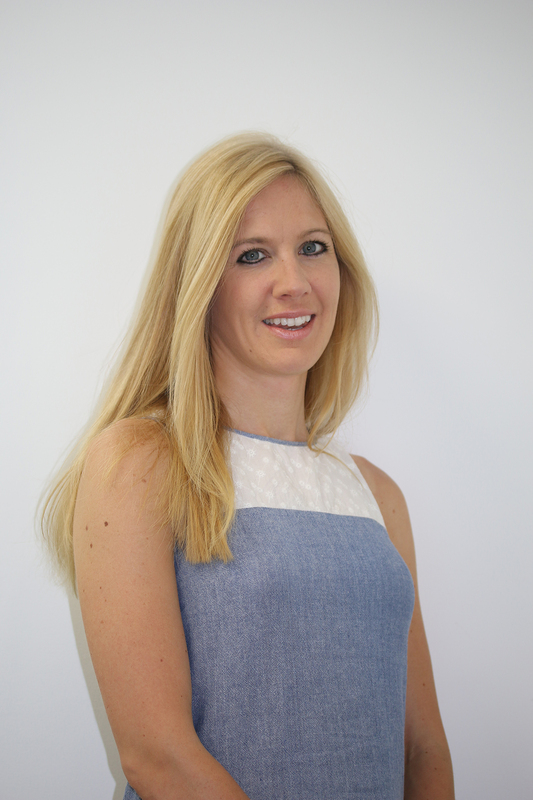 I understand that communication is a key part of dentistry to ensure patients understand their diagnosis and the treatment options available to them and that this needs to be tailored to an individual’s needs. I continuously maintain my knowledge by attending courses and carrying out E-learning and I have a detailed personal development plan to include these areas. I also facilitate and present for biannual study groups for dentists within domiciliary care to keep abreast of current thinking and expertise within this field of dentistry. I am married with three children and enjoy taking them swimming and exploring the outdoors. With over 30 years of implant experience we're one of the leading dental implant clinics. Book a FREE dental implant consultation with us today. 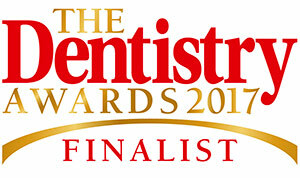 Scott Arms is an award winning dental practice in Birmingham, West Midlands. We have over 28 years of Dental Implant experience, we are one of the leading dental practices for replacing missing teeth with tooth implants. If you’re looking for an emergency dentist we have an emergency dental service available 7 days a week, 365 days a year. Copyright © 2019 Scott Arms Dental Practice. All rights reserved.